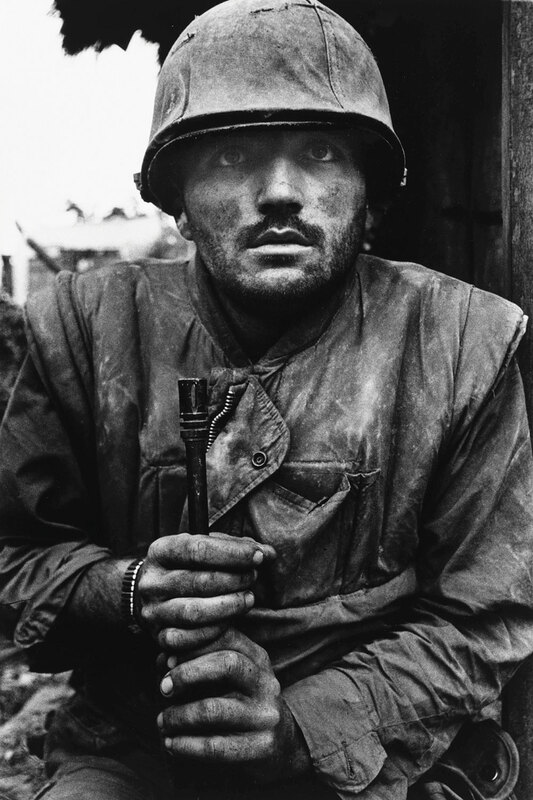 Sir Don McCullin CBE (b.1935), one of the world's greatest photojournists, has spent much of his long career working in conflict zones around the globe, including Vietnam, Cambodia and Northern Ireland. McCullin’s photographs document decades of war, mass emigration, famine and political upheaval, but are underscored by a powerful humanity, bringing us unbearably close to the experience of people living under conditions that we can barely imagine. The works are drawn from the ARTIST ROOMS collection of modern and contemporary art, which is jointly owned by National Galleries of Scotland and Tate on behalf of the public, with additional photographs loaned from Tate’s own collection. The collection is shared across the UK with Ferens Art Gallery, supported by the National Lottery through Arts Council England, Art Fund and by the National Lottery through Creative England.